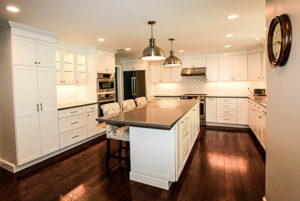 Renovating a home can be a daunting experience, so we make it easier by offering our clients the benefit of having their new project designed by an award-winning architect. 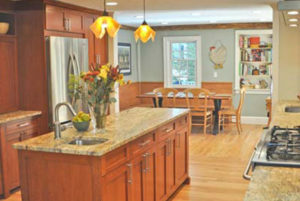 We work with the architect from the beginning to coordinate all elements of the design and construction process. 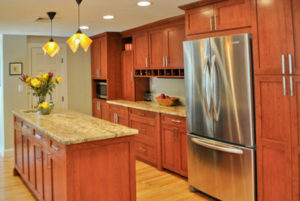 The major benefit of having the contractor and architect working together is to get the most for your budget. 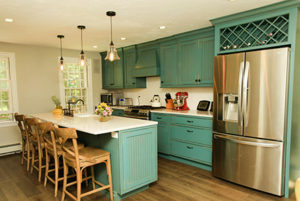 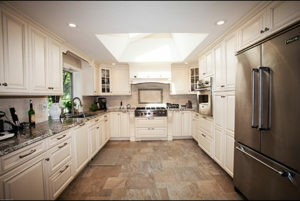 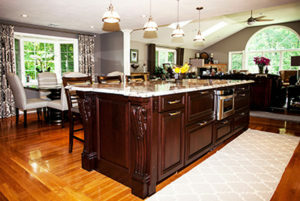 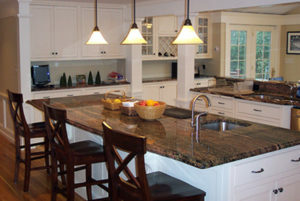 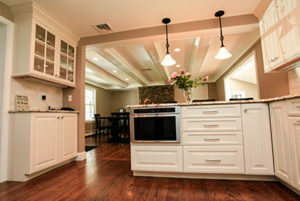 Call Us Today For A Kitchen Remodeling Quote!